Medical tourism can undermine continuity of care, as care is administered internationally and medical records are often not transferred between the patient’s home physician and health care professionals abroad. For some, obtaining aftercare upon returning to their home country can be difficult, as patients may face barriers in finding doctors to administer care. 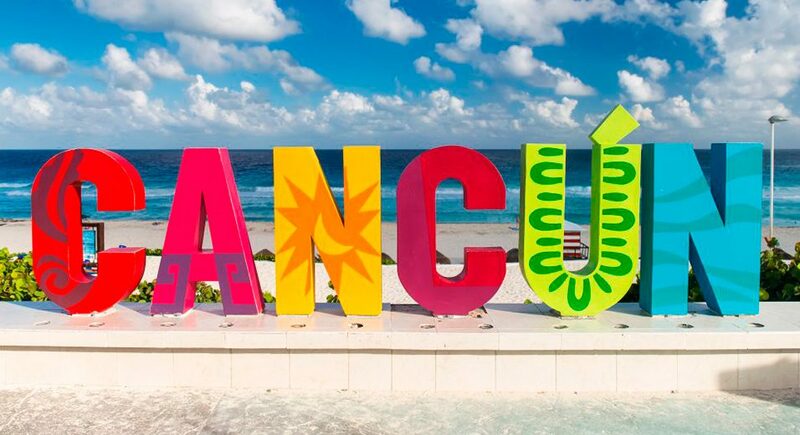 Medical centers in Mexico are akin to medical travel companies who help to guide medical tourist seeking treatment abroad to specific facilities. With over 5 million patients treated each year, My Medical Vacations is the leading medical tourism center in Mexico. Their state-of-the-art facilities are the only full-scale certified facilities in Mexico. My Medical Vacation has charged with finding effective treatments in Mexico, and they proud to be an official member of the Medical Tourism Association, the most authoritative voice in health travel today. My Medical Vacations prides on its good service and the reviews are a reflection of that. I want to talk about how important is that you can read from previous patients, their experience. They have over 300 handwritten testimonials on their site. In addition to this, the video testimonials also portray positive messages of medical tourism. Patient testimonial communicated information about the services provided, including the quality and availability of the professionalism, quality, and friendliness of the My Medical Vacation support teams. Here is the link: https://mymedicalvacations.com/medical-tourism-testimonials/. Finally, testimonials from My Medical Vacations featured enthusiastic referrals for other persons considering engaging in medical tourism. They took the form of encouraging any and all prospective patients to participate in medical tourism, and often included several variations of the claim that ‘it was the best decision of their life. Since individuals tend to give a great deal of credence to first-hand accounts when making important health-related decisions, these claims may be extremely influential on potential medical tourists’ decision-making. 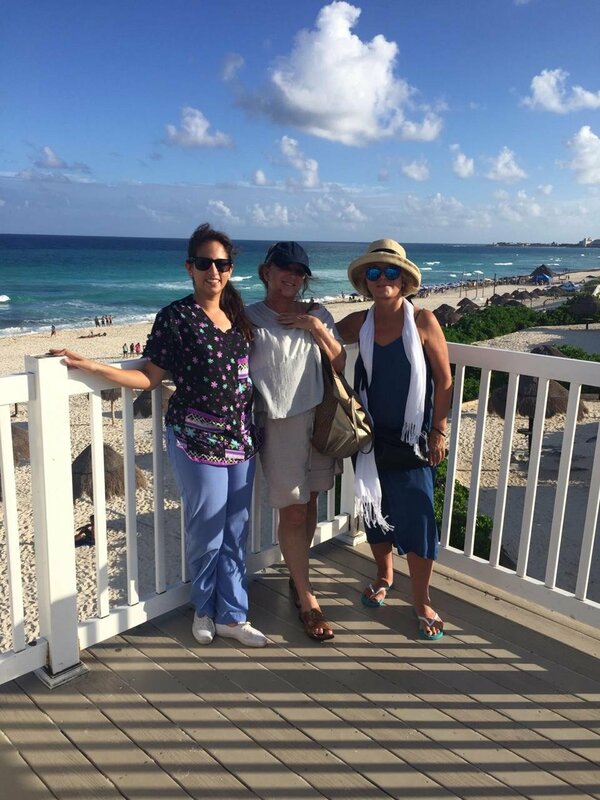 To discover more about how My Medical Vacations, get in touch with the experts and you get all the information you needed for your medical vacation.